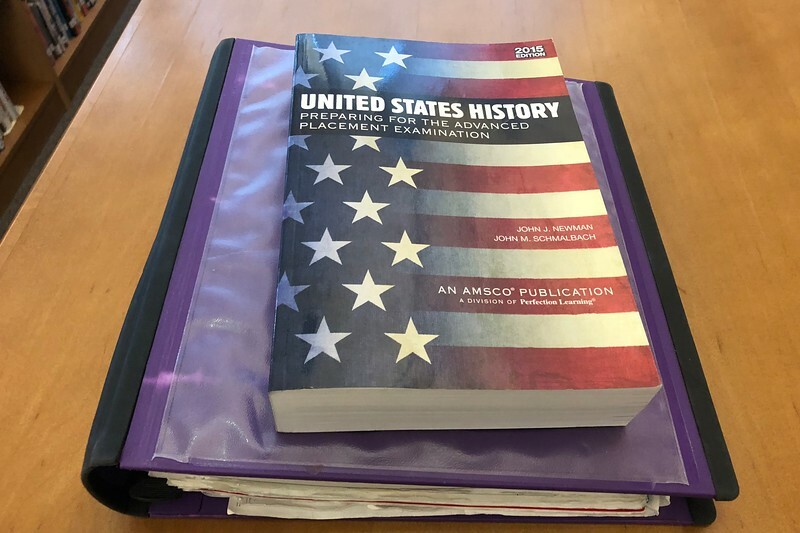 History relies on both memorization and the connection of events. Flashcards are a great tactic to memorize people, places, dates and events. Rewriting your notes can also help jog your memory and lock in information. While memorizing history facts is necessary, so is understanding the underlying causes and trends that caused them. Make sure you know not only what happened, but the reason why as well. Study past tests- especially the multiple choice questions, there are usually some repeats! Look over all homework assignments, and make sure you know those materials as well- sometimes teachers sneak in tricky questions from specific assignments. Depending on your history course, case studies may be applicable so make sure you review specific court cases, etc. Study the main idea of events; don’t focus on the dates. Don’t just skim or read over your materials and assume you’ll be okay (especially since history tests are mainly multiple choice). Essay section: your teacher should give you an idea of what the topic is. Write out ideas you want to include in the essay.